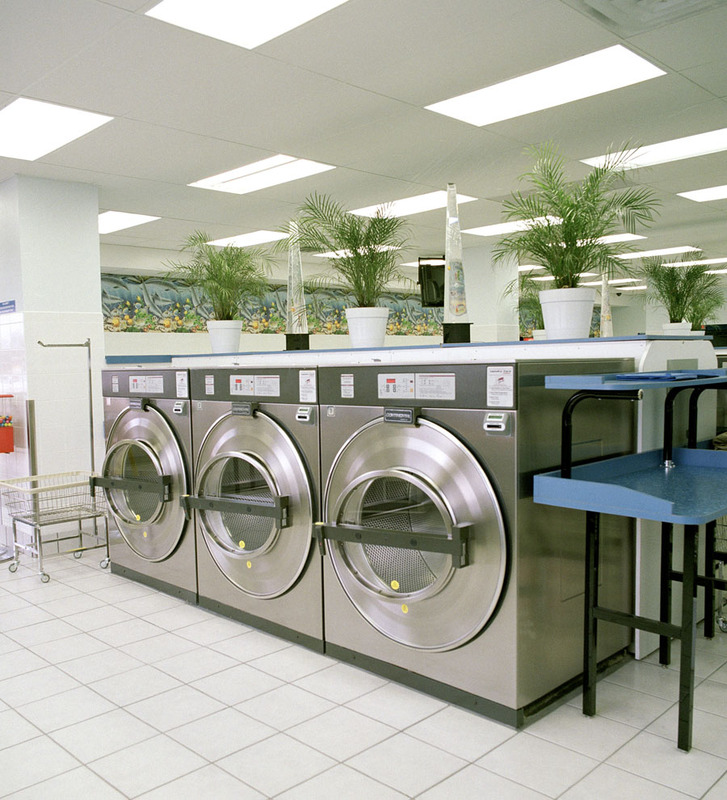 Tidy Clothes® was built with the explicit goal of providing customers with the most convenient, easy and high quality way do their laundry and dry cleaning. With a patent cloud based app delivery solution,Tidy Clothes has eliminated the two biggest problems plaguing service industries such as dry cleaning and laundry services - inconvenient locations and inconvenient hours. With our custom designed application and by focusing on highly efficient operations, leading edge technology, and strong partnerships, we are providing customers with an unmatched level of service, quality, and convenience. Our staff is there when we say we are going to be there, however if life happens to throw us a curve ball we keep our clients when things change. We strive to deliver the best! We are committed in providing the best cleaning services. 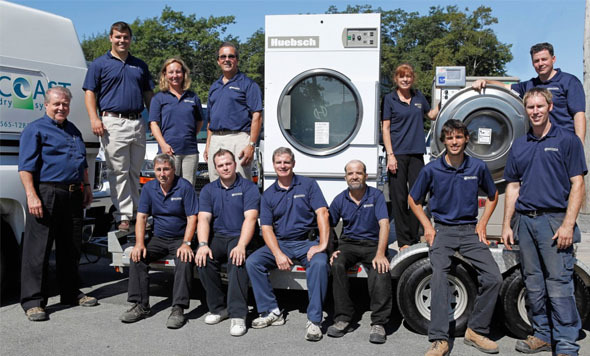 Therefore, we only use equipment that can deliver the best washing quality every time and all the time. 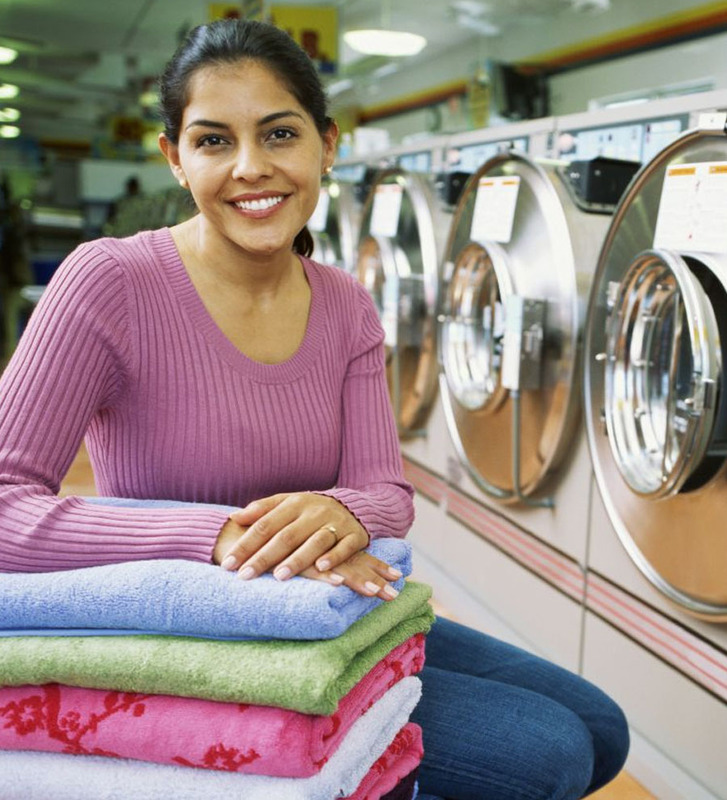 Our professional staff of laundry experts are here to make sure that your items are handled with care. We are committed in providing the best cleaning services!